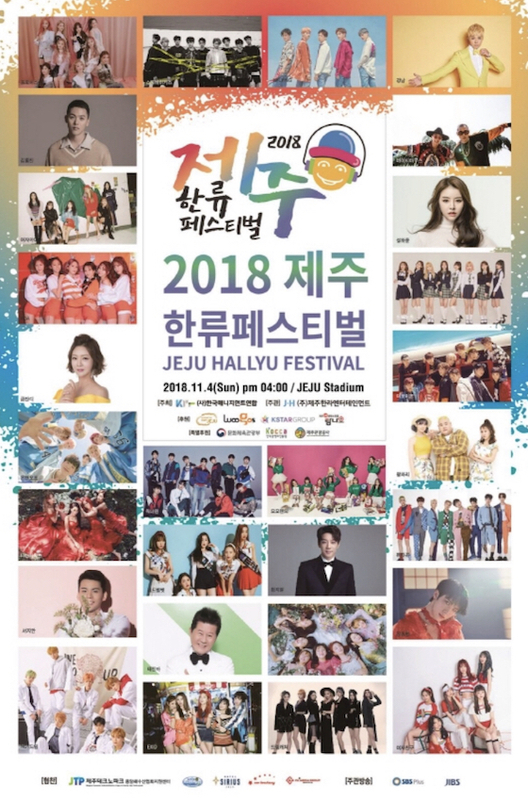 The 2018 Jeju Hallyu Festival, hosted by the Korea Management Association (KMA), will be held on November 4 at the Jeju Stadium. 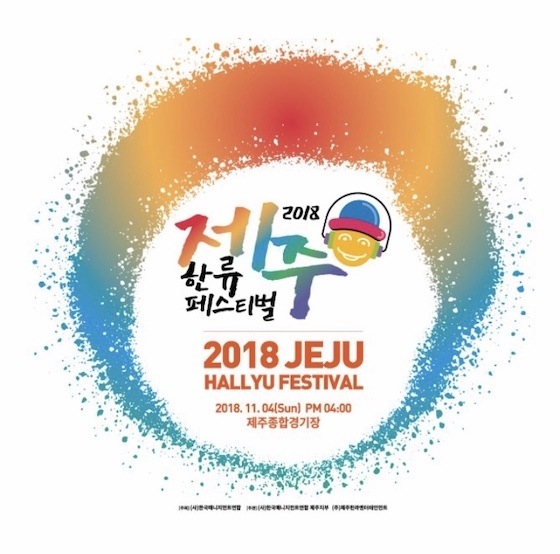 The Jeju Hallyu Festival is designed to create a new future for Jeju's tourism contents, create a K-pop performing culture that Jeju residents can enjoy, and creat an opportunity for fans from Seoul to meet with celebrities in Jeju. The festival’s lineups include Wanna One, AOA, Red velvet, Tae Jin-a, EXID, Oh My Girl, Momo Land, NST DREAM, Gfriend and etc. In particular, NCT DREAM's Jeno, Haechan, The Boyz's Ju Haknyeon, Oh My Girl's Mimi and Gfreind's Yerin, idols who were born in Jeju, will be in charge of MCs for the festival. 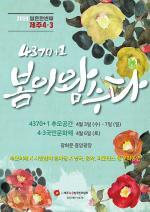 In addition, the festival prepared Dongbaek Flower Red Carpet, which represents Jeju Island's November, and will have interviews with the K-pop stars. The festival will be shown through channel SBS funE at 7:00 p.m. on Friday (Nov. 4), channel SBS MTV at 5:00 p.m. on Saturday, channel SBS Plus at 7:00 p.m. and JIBS at 12:10 p.m. on Sunday. You can also watch the live performance through Vapp at 4P.M. tommorow.